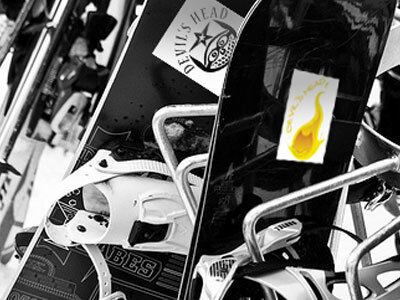 Created a few new sticker designs for the Board shop at Devils Head. Huge hit, kept running out of stock on all designs. Handed off high resolution files to the client and set them up with a local vendor to continue offering cool new sticker designs to promote the park!